1 James Reid is currently in crutches after a minor injury (a swollen knee to be exact) while on tour in the States, but that didn’t stop him from taking on the Running Man Challenge! With two backup dancers, James was adorable as he attempted to dance the Crip Walk. 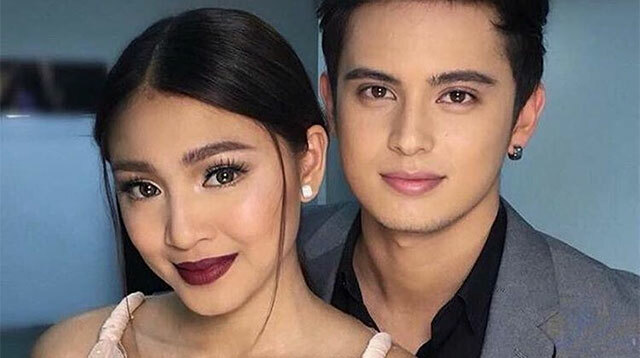 Girlfriend Nadine Lustre even did the same thing to support her bae! Watch this side-by-side vid of them being all cutesy, of course! 5 Oh hello there, Ms. Jenner! Supermodel Kendall Jenner has been heating up the Cannes red carpet this week and she seriously can do wrong. Here she is in a sheer Cavalli Couture dress. Yes, ~flawless~.